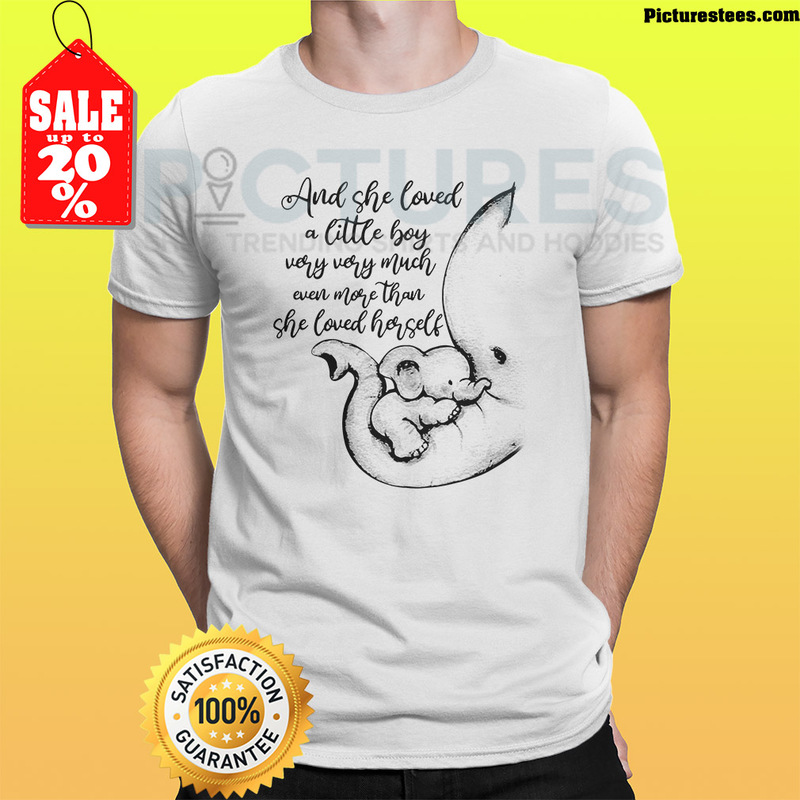 Buy And she loved a little boy very much even more than she loved herself Elephant shirt at our store. Top fashion shirts are available at Picturestee.com. Good quality and can refund if the product is defective.